Black garnet color. 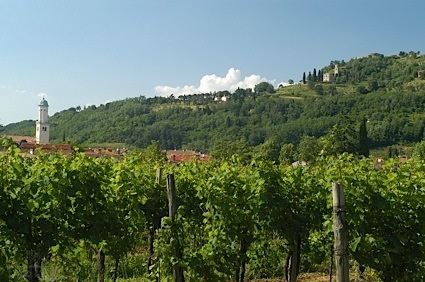 Aromas and flavors of latex, blackberry jam, raisin toast, and honey with a tannic, crisp, dry full body and a hot, medium-long finish with accents of black pepper with harsh tannins and heavy oak flavor. An American oak bomb to cellar. Bottom Line: An American oak bomb to cellar. 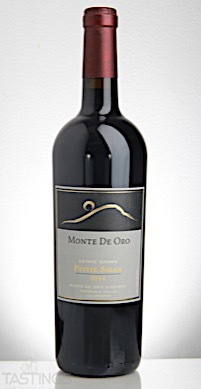 Monte De Oro 2014 Monte de Oro Vineyard Estate Grown, Petite Sirah, Temecula Valley rating was calculated by tastings.com to be 87 points out of 100 on 1/12/2018. Please note that MSRP may have changed since the date of our review.